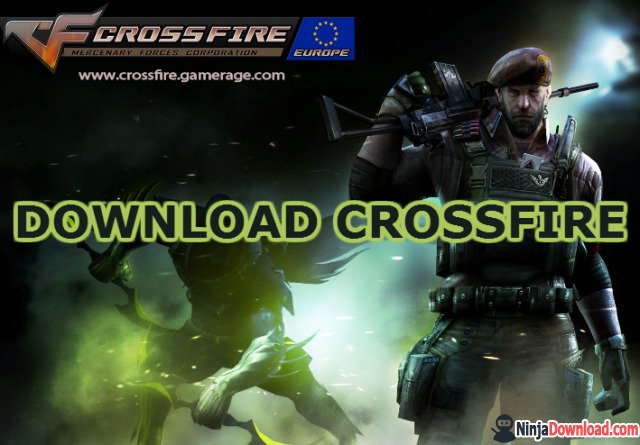 Game CossFire – The intense conflict between two mercenary corporations which are Global Risk and Black List is never going to end. In this version, Black List’s soldiers go deep into the jungles of Honduras. The main scenario is in the ruins, to protect this historic structure, players can only use melee weapon in combat. To support players, additional supplies will be dropped on the map. Players must be careful not let rivals to take those supplies. Meanwhile, Black List’s leaders received reports of anti-mutant task force agent in Honduras. This team found newly unearthed ruins in the area that was rumored to have mutant’s presence. It is not clear who are mysterious people who wandered and digging around the area of mutant. Therefore, the main task of Black List’s soldier is to go into and explore this area. To give players more advantages in two missions, there are some weapons will be released. The most remarkable weapon is Desert Eagle-Obsidian Beast. 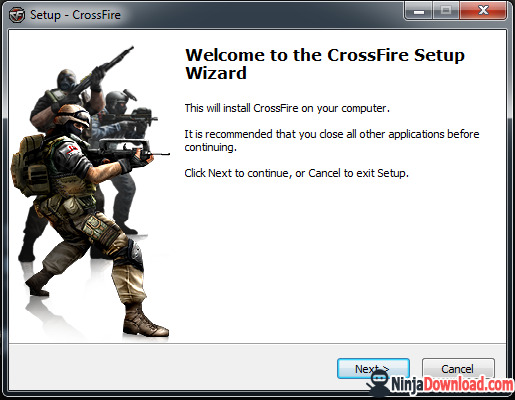 In this adventurous and exciting mode, characters are only equipped with a knife from the starting point. However, soldiers can grab supplies dropping periodically on the map. The team will gradually get a set of Wide Grenades. Be careful if you are in a fight with a grenade holder, even when they died, they might leave a grenade at your feet as a present of death. There are two new maps for soldiers to go. 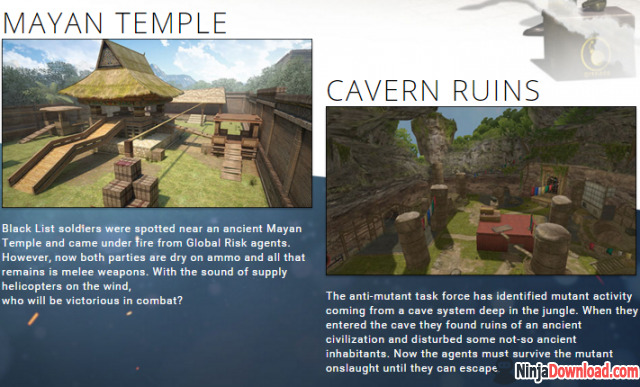 The first one is Mayan Temple which is only available in grenade knife mode only. 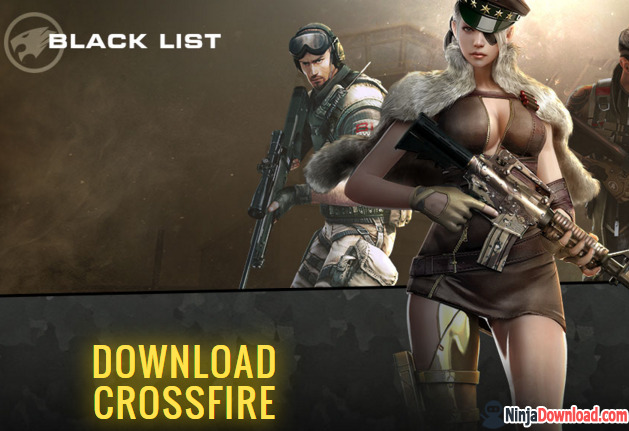 The battle between Global Risk and Black List’s mercenaries will take place in Mayan Temple’s ruins. On the one hand, both sides don’t want to destroy this historic architecture, so soldiers have equipped only melee weapons. On the other hand, due to the promise of upcoming supplies from the sky, the battle might be intense at any minute. Along with Mayan Temple, in Hero Mode X, soldiers will go into Cavern Ruins. Cavern Ruins are the newly unearthed ruins and it is placed deep into a cave in a mutant infested area. Now, the team has mission to go into the ruins. Will they can survive in this dangerous region? 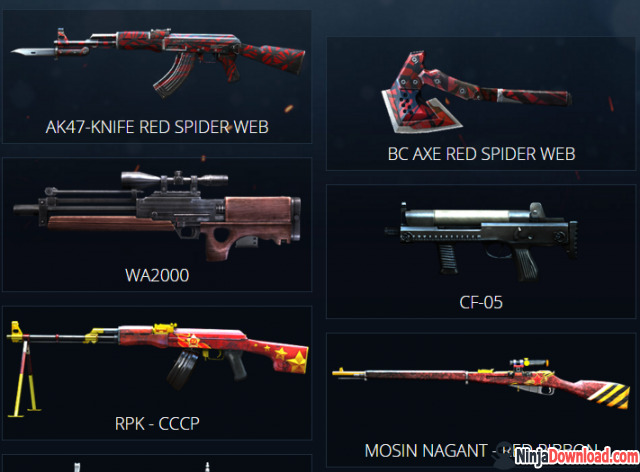 We have AK-47 Knife Red Spider Web, BC AXE RED SPIDER WEB, WA2000, CF-05 and more..
3. 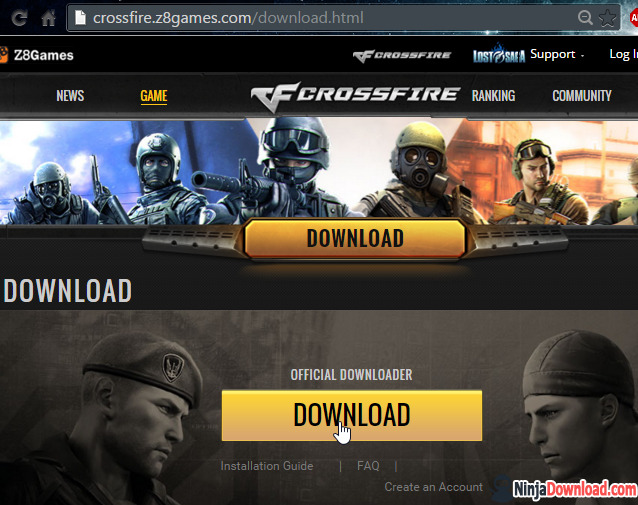 Read and follow the Game Crossfire Installer instructions to complete setup Crossfire to your computer.